This game is a great generation glue as it fun to play no matter what your age is. Its ludo gone mad and just when you think you’re about to win it can all change! 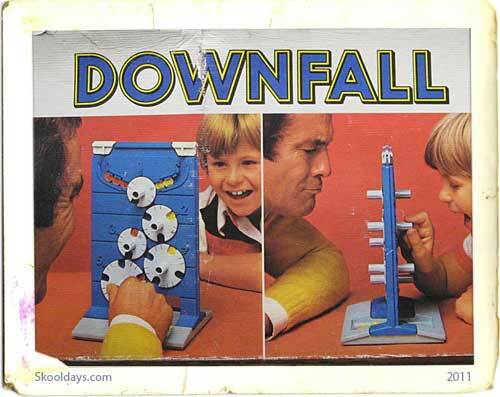 i thoroughly miss playing this game and expect it’s still about in the toy shops on the high street. It all started with a German named Otto Maier Verlag in 1927. 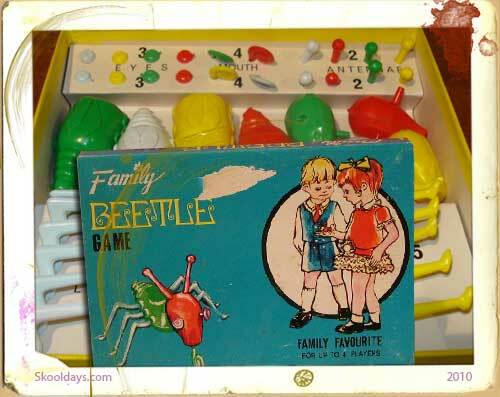 He invented the game, but it was called “Cap The Hat”. 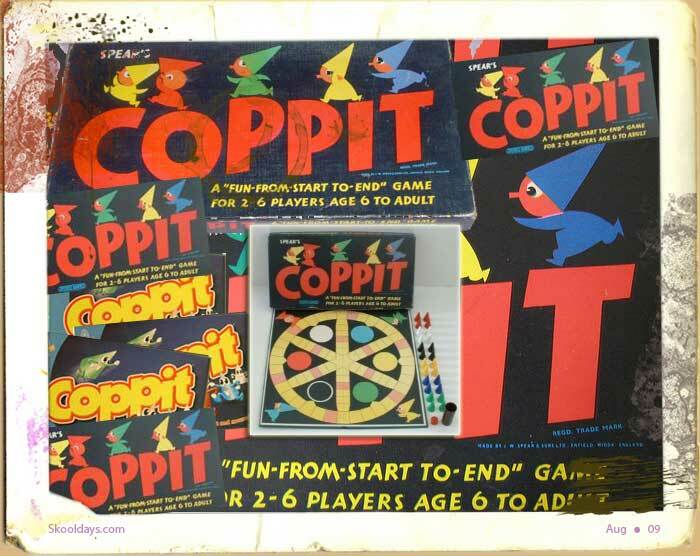 It was renamed to Coppit by the Spear’s Games company in 1964. 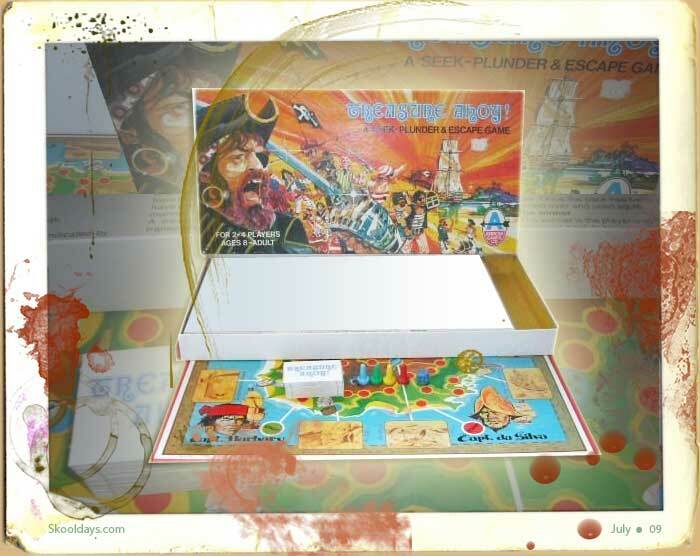 It is a game for 2-6 players and is based partly on luck with a dice and partly on strategy. 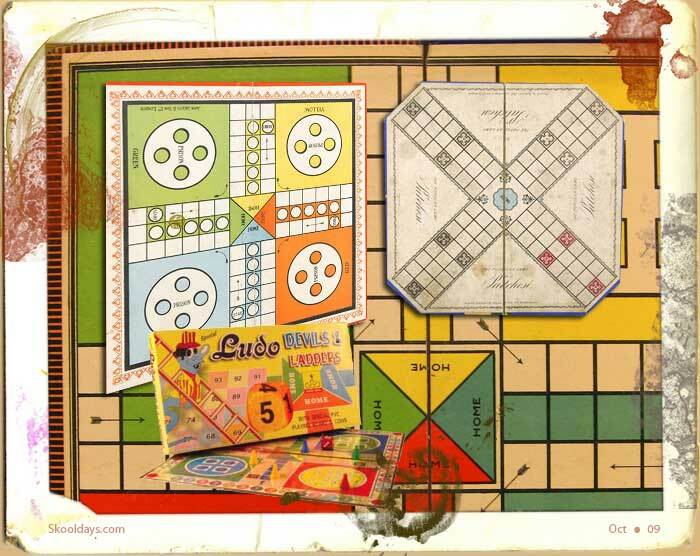 It is similar to the game Ludo and is nominally a children’s game, although adults can enjoy playing too. Each player has four conical, or hat, shaped playing pieces all of the same colour which start off in their home ‘base’. The object is to move out of your base, capture, or ‘cop’, your opponent’s pieces by landing on top of them, carry them back to your base, and ‘imprison’ them there. A player can have any number of pieces out of their base at any time , though they must have at least one. However whilst you are moving back to ‘base’ with a captured piece other players may in turn capture your piece. The winner is the player who has at least one piece uncaptured. There are a few squares on the board which are of a different colour to the rest. If a piece is on these squares it is in a safety zone and therefore cannot be captured. 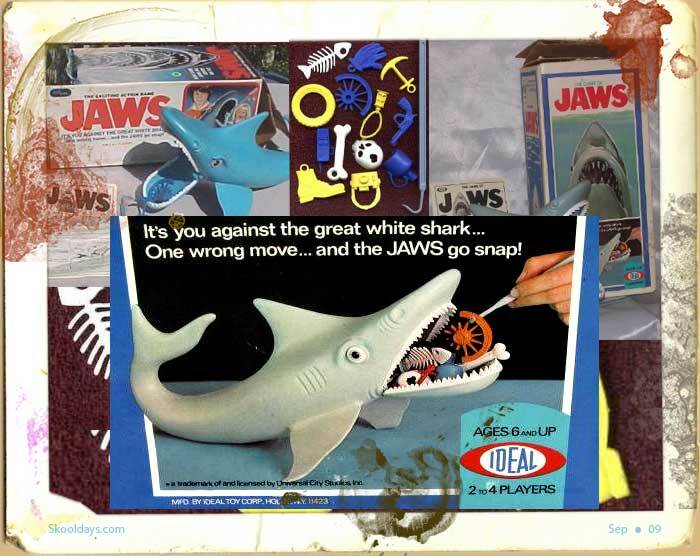 If you really want to get into the game i suggest you plat with a double set and have 8 pieces, now that is awesome Coppit – anyone else tried it that way? 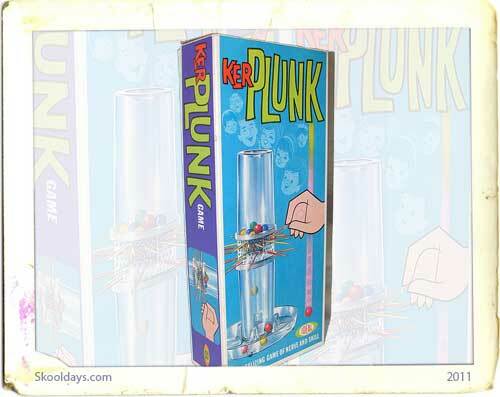 Ludo Beetle Drive Game KerPlunk Game from Ideal Downfall The Game of JAWS Treasure Ahoy!